No matter the size of the tree, Tree Service Spokane can remove it for you. There are a lot of companies to choose from when it comes to tree removal so how can you be sure you are choosing the right people for the job? To let you in on a little secret, we are the safest, most efficient tree service company in the Inland Northwest that offers the highest quality service for a very affordable price. Tree Removal is one of the most dangerous tasks that an uncertified, untrained person could partake in. Trees kill hundreds of people each year. We say this not to scare you, but to keep you from handling any large trees or shrubbery that you shouldn't be. We want to keep you safe and get the job done right for you. For your safety please contact us! 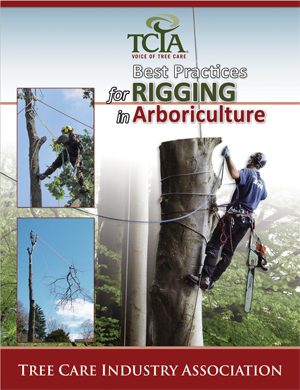 You'd be surprised how many tree service companies aren't properly insured. If someone without proper coverage is on your property and they are removing trees and get hurt, you are liable. 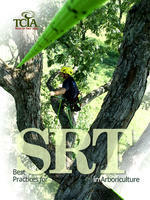 With Tree Service Spokane you are never liable for any injuries or accidents. We are fully insured and bonded. If you need us to show you proof before we start a job we are gladly willing to do so. We are professionals and we rarely ever make mistakes, but if an accident were to happen all would fall on our shoulders. So don't take the risk with a company that is not covered how they should be! Trees are basic, but falling and removing them is not. 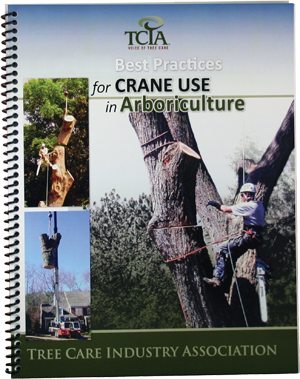 We are constantly educating our staff with the most up to date techniques and knowledge on how to most effectively and safely handle tree removal. We are not only remove trees with the mindset of getting them out of your way, but we also want to do what is best for your land and soil. Thus, we are always planning ahead and thinking long term for your land and it's future trees and greenery. When falling, cutting and removing trees especially large ones, the proper equipment is necessary. At Tree Service Spokane, we have the best equipment in available. It is definitely extra costly for us, but it provides us with a higher level of safety and allows us to offer you, the customer better quality service. So at the end of the day, the money we spend in our budget on top notch equipment is well worth it. 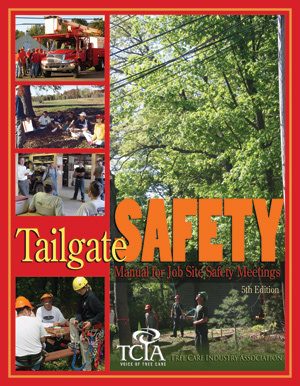 Below are our manuals on tree removal safety. To learn more about them click here. CALL US TODAY WITH YOUR UPCOMING TREE REMOVAL PLANS. WE WANT TO HELP!